Kindle 3G wireless technology lets you browse the Kindle bookstore ‘on the go’ almost anywhere you can access a compatible cellular network. And it’s free. You can complete an e book reader download in under a minute. The term 3G refers to the 3rd Generation of the standard that allows mobile devices such as cellphones and computers to communicate. because their designers have made them do just that, to ensure they will work reliably and efficiently with one another. The Kindle 3G will likely use the same 3G cellular network that your cellphone uses. So if your cellphone works, your Kindle will probably work too, as long as they are connecting to, and compatible with, the same network. There are three ways to connect your Kindle 3G to find e books in e book stores or e book libraries. While WiFi and 3G connections are both wireless, there are some important differences between them. WiFi is a short-range Wireless Local Area Network (WLAN) that you can use to connect to the Kindle bookstore when your Kindle is within range. 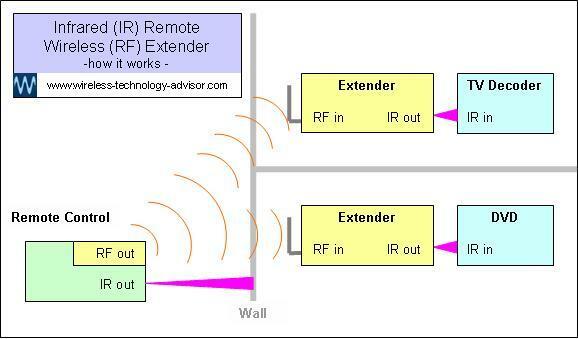 As its name implies, the WLAN’s effect is local. It isn’t intended for, and doesn’t have wide coverage. 3G cellular is a long-range Wide Area Network (WAN) designed to allow mobile devices such as cellphones to operate while moving over wide areas. All Kindles have both direct wired and WiFi connection capability, but the 3G is optional so the 3G version will cost a little extra to buy initially, but you won’t have to pay any ongoing charges for using the cellular service. If you don’t have access to a computer via direct (wired) connection or a WiFi network, when you want to visit an e book store, the best e book reader for you will have 3G. 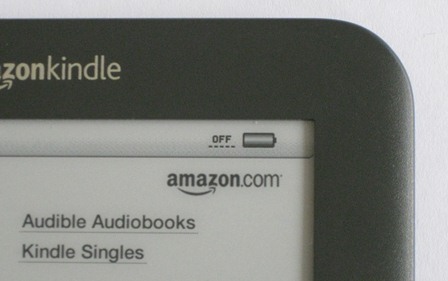 All Kindles can connect to a WiFi network when in range, but some networks may be private, secured and password protected, so not accessible. However, there are many free public WiFi hotspots available, or if you already have a wireless router set up to provide a home network then you can use this. If you travel a lot, Kindle 3G is a good option. The 3G wireless service is free when you browse and download books from the Kindle library. When you purchase it, the Kindle 3G is already set up for you and as soon as you charge the battery and turn it on, you should be able to access the Kindle bookstore immediately, from most countries. Does the Kindle 3G option affect battery life? 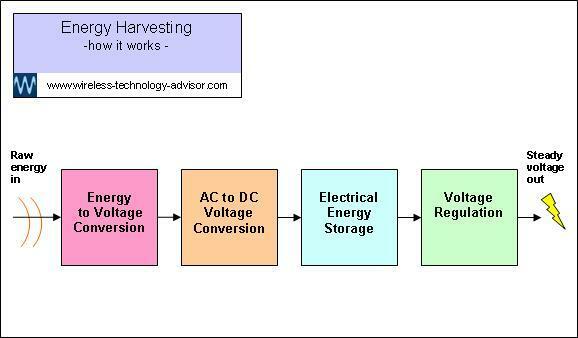 In addition to the energy needed to run the standard Kindle, the 3G needs extra energy, from the battery, to produce the electromagnetic energy that Kindle needs to carry the ‘request information’ to the cellular network, on its way to the Kindle ebook store. It also uses extra, but a much smaller amount of energy to receive the e-book downloads from the ebook store, via the network its connected to. It will only use this extra energy when the wireless is switched on. On the ‘button version’, you simply press the ‘menu’ button and select ‘turn wireless on’. You should then see the signal strength bars in the top right hand corner of the display. 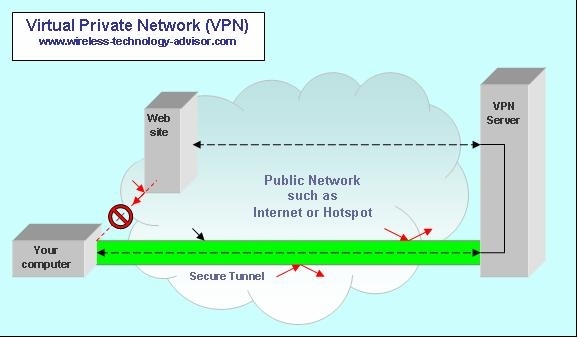 Some or all of the five bars change from grey outlines to solid black when you are connected to Whispernet, Kindle’s bookshop browsing service. If the signal strength is too low to connect, change your position - it may only need to be a couple of metres - until you see another bar or two appear. There may be a few seconds time delay. When I took the photo, the reader had connected to a slower GPRS network. 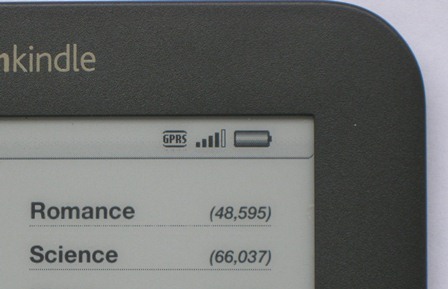 If there had been a 3G network within range of the the Kindle, it would have connected to that, and the screen would have displayed 3G rather than GPRS. To turn the Kindle 3G wireless off, from the menu, simply select ‘turn wireless off’. You should then see the bars replaced with the word ‘OFF’. If you are mobile and ‘on the go’ a lot, the Kindle 3G is an excellent choice. The Amazon Kindle has many benefits if you just want a quality e book reader and don’t expect it to also be a fully-functioned ‘hand-held entertainment centre’. Click on the image below to find out more about it at the Amazon website.